Happy Friday and WEEKEND everyone!!!! I’ve recently caught on to the hype that is Prince William’s & Kate Middleton’s upcoming royal & regal wedding on April 29th. 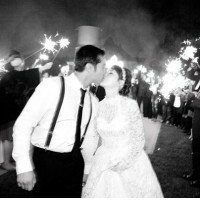 It’s going to be an amazing historical event that truly captures the essence of a nation and its culture — not to mention the attraction of this fairy tale wedding for Miss Middleton herself! 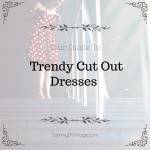 Kate’s style has been on the radar of UK fashionistas for a few years now, and most recently has attracted the attention of a few ladies stateside, too — including yours truly! I love Kate for wearing pieces that are classically coordinated and wearable in a variety of ways. She wears patterns lightly, instead focusing on separates in royal colors (reds, blues and blacks) that match for one solid look without looking TOO prim & proper. What I like most about Kate’s style is that despite her future princess-hood, she still maintains a sense of individual expression that speaks to royal style while still differentiating her from the crowd. She maintains her creative fashion identity by wearing amazing, one-of-a-kind hats and fascinators — which while not necessarily vintage pieces, promote a vintage aesthetic and the true style opportunity that incorporating hats into your everyday wardrobe presents. 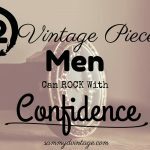 In the ’60s, women wore hats as much as they wore their other accessories — it was a necessary piece to a look, like that go-to pearl necklace today. 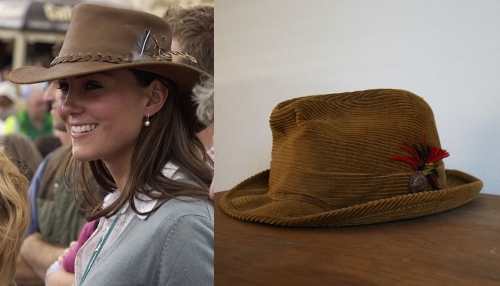 Kate’s style icon status is only growing and I’m pumped to see how her hat-loving-ways will influence our generation’s return to the vintage roots of regularly wearing hats as that “final touch” to complete the look that makes us look AND feel great. 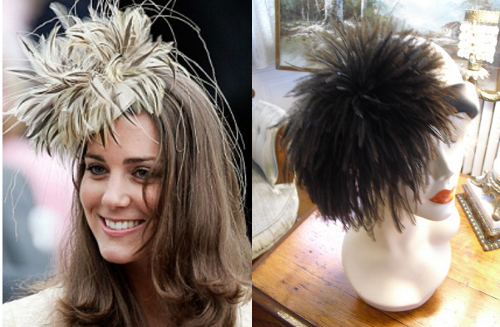 Keep reading after the jump to see some of my favorite Kate Middleton hat styles, and for my recommendation on a vintage lookalike available to buy on Etsy now! Enjoy the Kate Middleton madness come April 29th — while wearing a vintage hat to celebrate the historical occasion! 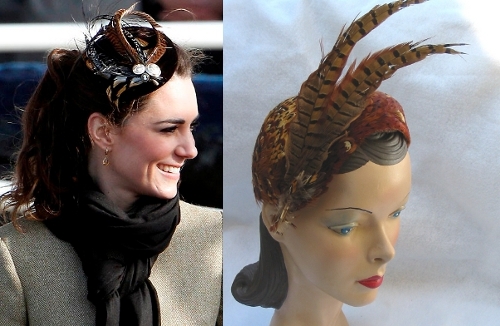 WEAR IT WELL: Kate keeps her hair down so envelope her face and provide a pretty frame for the feathers to accentuate. Wear your feathers flawlessly with a 2-piece vintage suit in a neutral color. WEAR IT WELL: A black hat with three dimensional structure, like a bow or ribbon along a wide-brim and top hat, pairs well with a contrasting solid color, like red, green or blue. 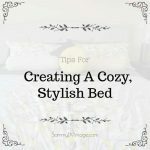 A great style for fall worn with a fitted coat or sweater blazer. WEAR IT WELL: The beret is such a classic that should be a staple in every girls’ wardrobe. From long flowing locks to short, cropped pixie ‘dos — throw on a beret for a touch of Euro chic, paired with drop earrings and a neck scarf like Kate. WEAR IT WELL: A statement piece worth strutting, wear your feathers with a cocktail dress in a complementary color. Modernize this vintage piece with a red wrap dress and multiple strands of black pearls. WEAR IT WELL: Pillbox hats and feather fascinators are perfect accessories for a night out — besides that cocktail in your hand, of course. Instead of adding bling to your outfit, de-accessorize the jewels and add something eye-catching up top, instead. WEAR IT WELL: Probably one of Kate’s most “extreme” looks, rocking a 3-D darling takes the right occasion, and one preferably where an event is happening outdoors. Think polo matches in the UK or a golf match in the US. 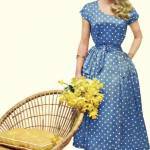 Or, brunch on a country club patio, drinks poolside or even checking out a vintage car auto show. 3-D hats can give off the “church lady vibe,” but are truly one-of-a-kind pieces that deserve to be worn in the proper outdoor setting. Wear them with classic coordinates in light patterns like Kate, carrying a cluch and feeling quite confident! WEAR IT WELL: The “cowboy hat” or “feathered fedora” look are both casual staples paired perfect with light sweaters and skinny jeans. 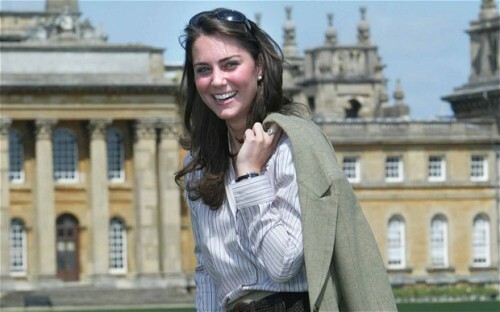 Be royal like Kate and wear yours with a cashmere sweater over a collared shirt, khakis and lux leather boots. WEAR IT WELL: Ah, the hat tilt! A truly romantic angle that gives off an air of mystery by shielding part of the face from your admirer afar. 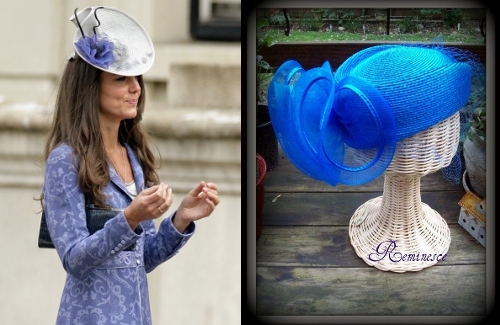 Kate wears her tiled saucer hat (also referred to as a “cartwheel hat”) with a professionally polished suit jacket and cobalt blue shell. 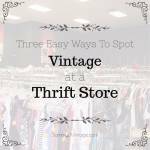 Try yours with a colorful sundress and ’70s wedges, or breezy peasant top and capri cut-offs for the beach or boardwalk this summer. 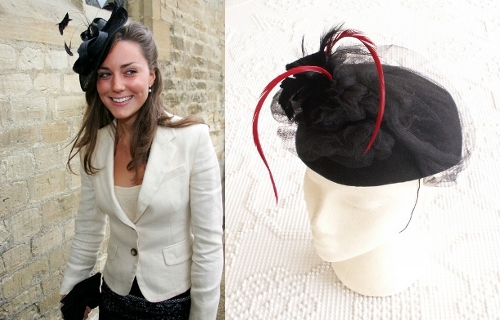 Also, if Princess Diana couldn’t bring hats back in the US, then it’s doubtful Kate will be able to. Ahh, that we would all look as classy as Kate M. while wearing a hat! She does it so well. You did a great job on this!! 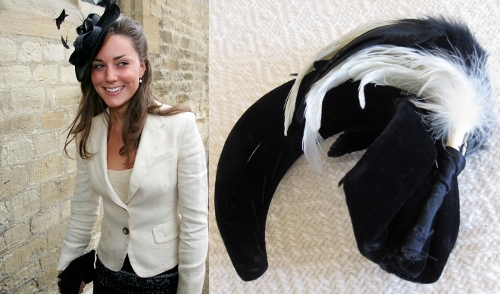 Thanks so much for including my black and white feathered fascinatior! I really enjoyed reading and looking through your features. I had always been told I couldn’t wear a hat because of my glasses. When I became a Red Hatter I had to wear them and got many compliments. I always wear a hat in all colors to church, grocery store, or to play Rook. Compliments from men and woman and when the Red Hats are out in a group people come to our table to tell stories about family hats.